Can Low turn Germany around before it's too late? Germany's Manuel Neuer says while Germany had their struggles in 2018, the latter stages in the UEFA Nations League they showed progress leading into 2019. 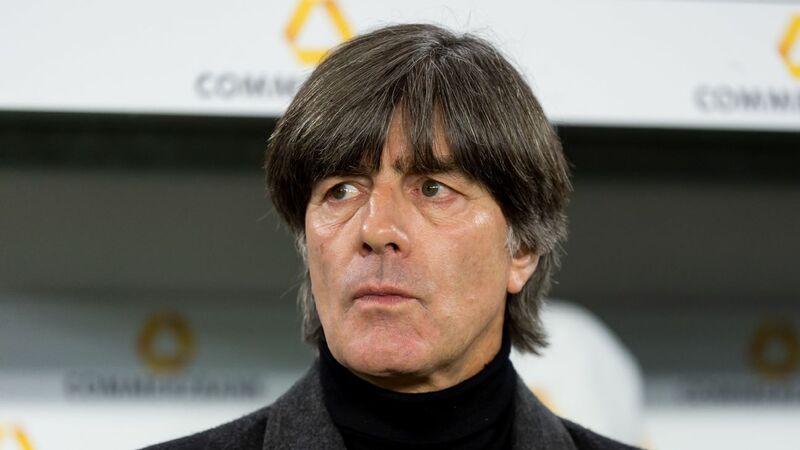 Germany coach Joachim Low has told Jerome Boateng, Mats Hummels and Thomas Muller they will not be considered for future international selection. Low, along with assistant coach Marcus Sorg and national team manager Oliver Bierhoff, travelled to Munich to inform Bayern players Boateng, Hummels and Muller -- all part of the squad that won the 2014 World Cup -- of his decision. 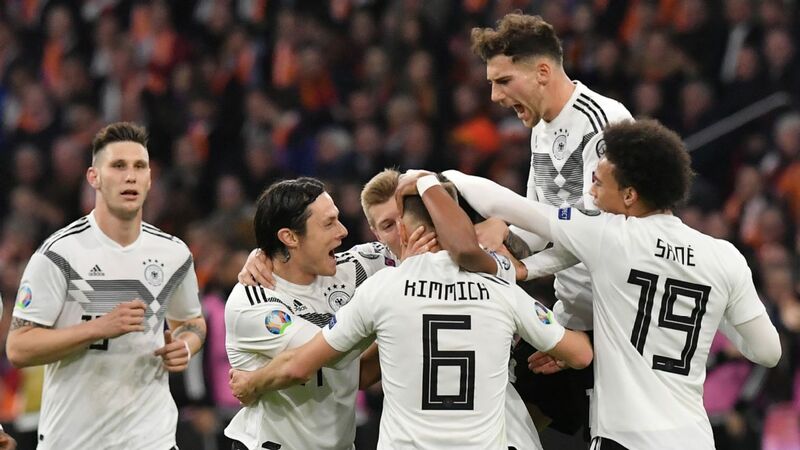 Defenders Boateng and Hummels, both 30, and 29-year-old forward Muller had been mainstays of the setup under Low, but the coach said he wanted to give his team "a new face" after last year's World Cup group stage exit. 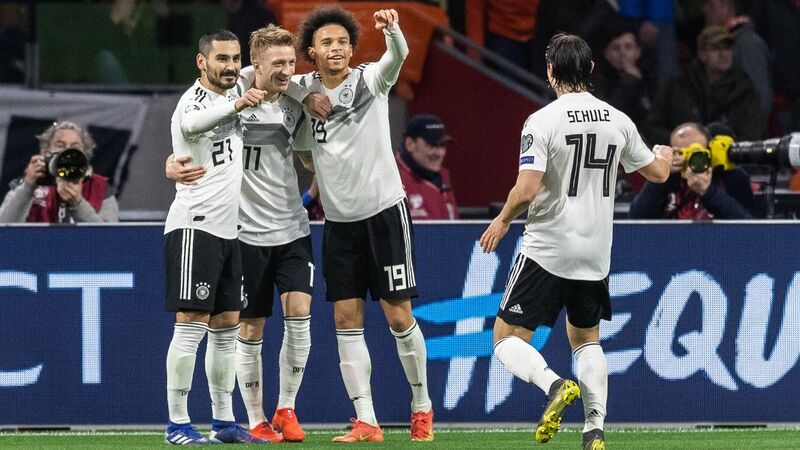 Germany face Serbia in a friendly before taking on Netherlands in a Euro 2020 qualifying match later this month, and Low said 2019 would bring "a new start." "I thank Mats, Jerome and Thomas for the many successful, extraordinary and unique years we shared," he said. "They are big players who stand for a big time in the national team. "Throughout the years they achieved an incredible amount for the team. I thank Mats, Jerome and Thomas for many successful, extraordinary and unique years together. "For me, it was important to explain my thoughts and plans to the players and the management at Bayern in person." Saying it was time "to make changes for the future," Low added: "With the Euro 2020 qualifying campaign about to begin, we wanted to make it clear that this is a new start. We want to give the team a new look. I'm convinced that that is the correct step. "The national team's young players will receive the space necessary to develop fully. Now it's up to them to take responsibility." Bierhoff also thanked Boateng, Hummels and Muller, adding: "They have achieved a lot for German football. They will continue to do so for their club. "I continue to feel very connected to them, and am thankful for the time we spent together in the national team." DFB president Reinhard Grindel said now was "the right time" for Low to overhaul his personnel, adding: "I appreciate that Joachim wants to carry on changing the shape of the national side." Muller has won 100 caps for Germany, with Boateng collecting 76 and Hummels 70. All were part of the side that reached the 2010 World Cup semifinal before going on to lift the trophy four years later. Muller won the Golden Boot at the 2010 tournament, striking five times, and scored another five to finish as second-top scorer in 2014. Writing on Twitter, Boateng said: "I'm sad to hear this news, as it was always the best thing of all for me to represent my country. "However, I respect the new direction and understand the coach's decision. I was once young myself and depended on older players making room for me. "I was always extremely proud to be able to wear the national team's jersey, and above all I will never forget the summer of 2014. Even so, I would have liked a different farewell for us, of course. I wish the national team the best of luck for the future." 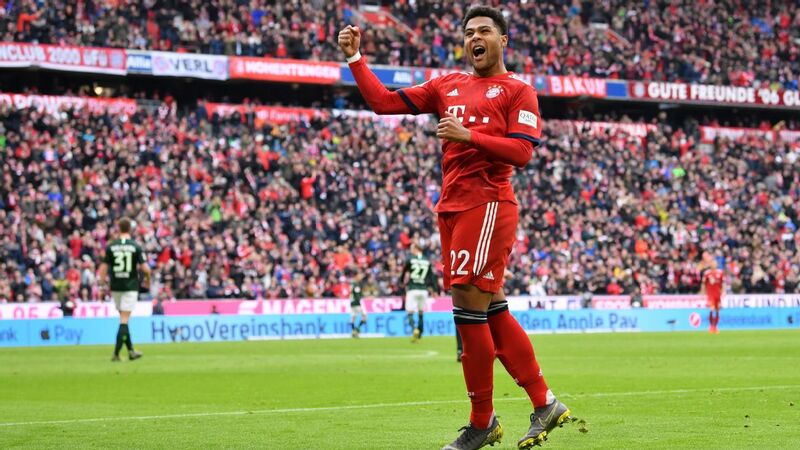 At the weekend, Low also indicated that goalkeeper Manuel Neuer, another Bayern star, could lose his place in the Germany squad.